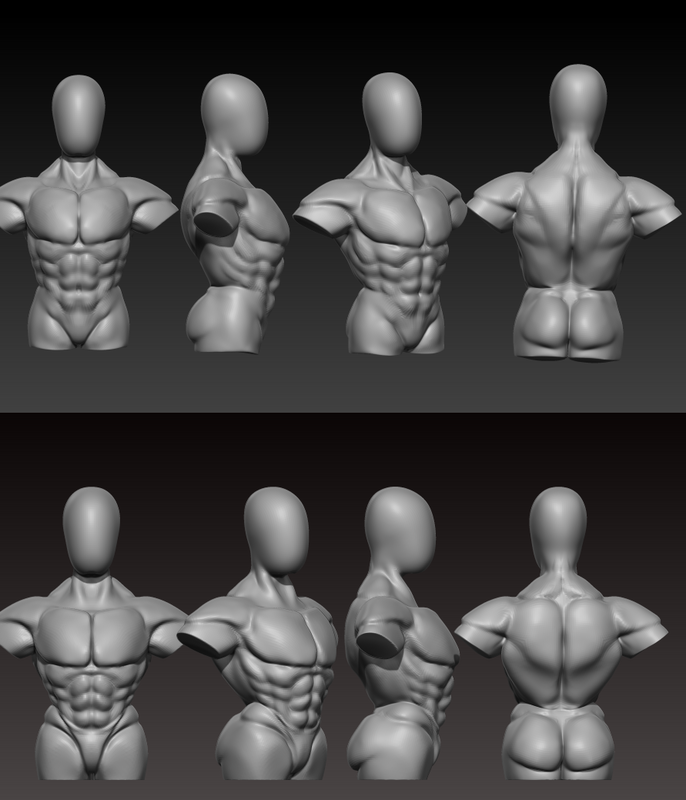 i wanted to test my understanding of male muscles but i was getting irritated with drawing so i sculpted it out instead. first drawing without references to guide me. (bottom one) then drawing with one(top) feel like i learned a bit today , so thats pretty good atleast. This really stands out compared to the rest of your gallery.